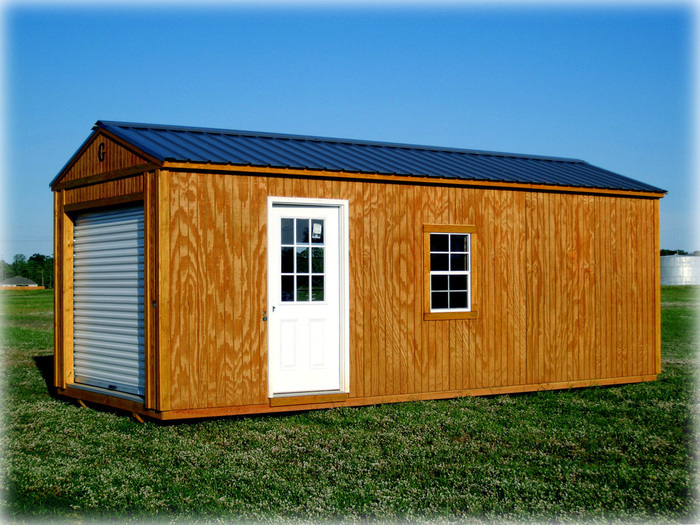 Why Pay Storage fees…when you can rent to own?!? 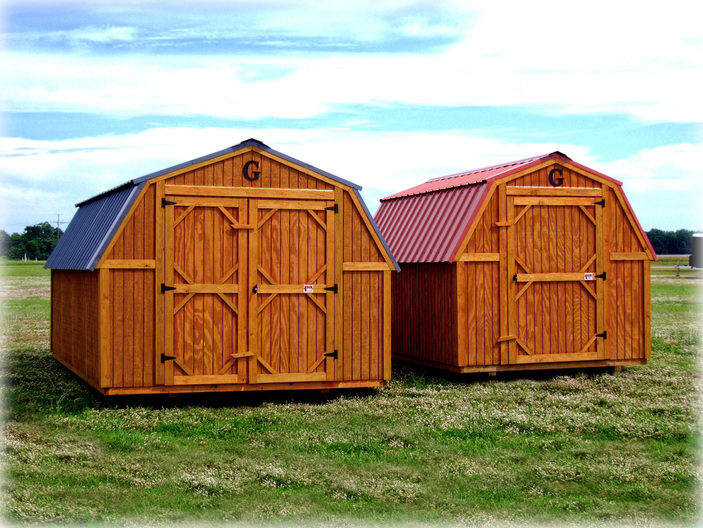 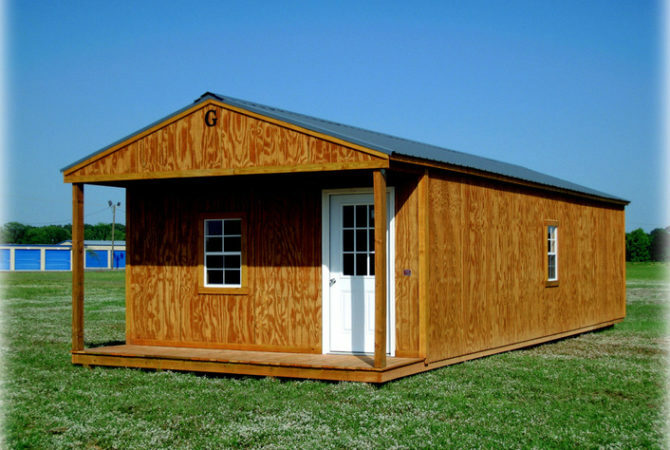 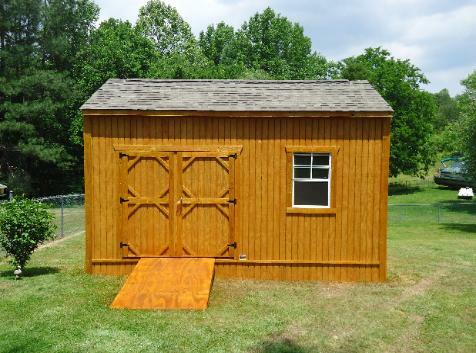 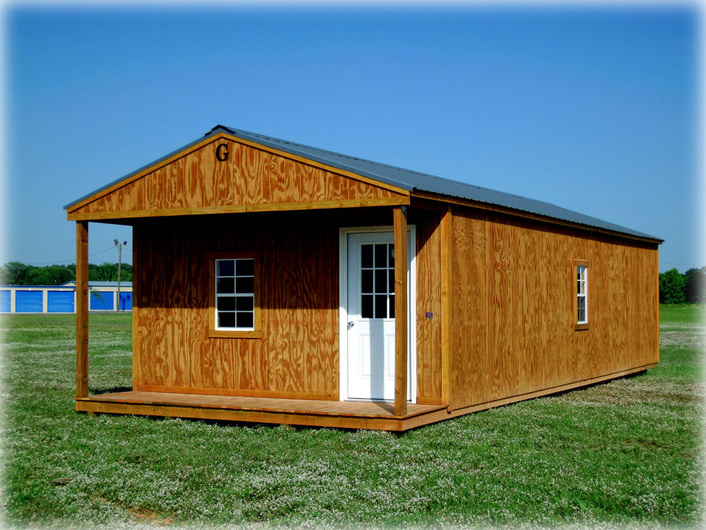 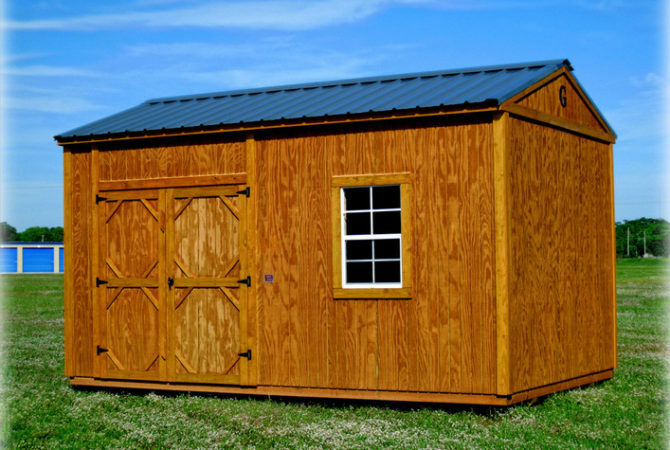 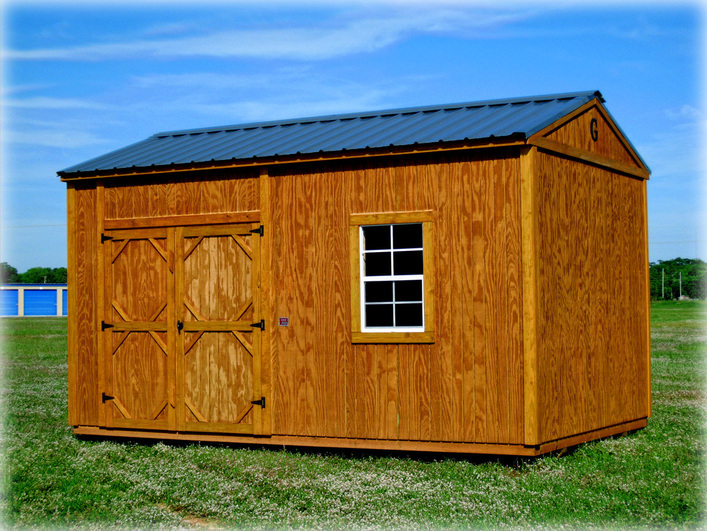 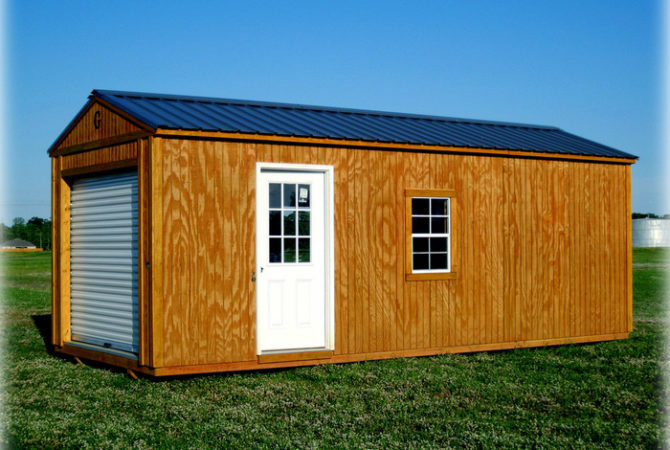 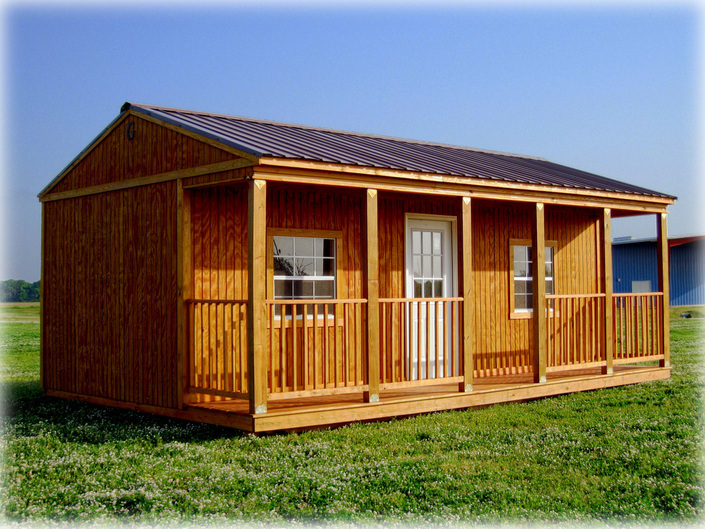 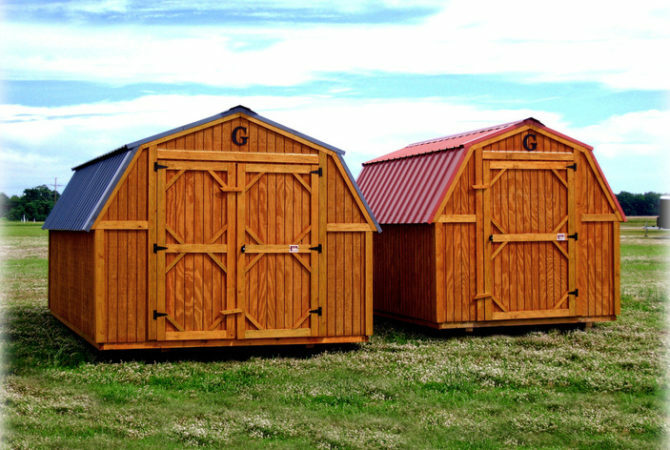 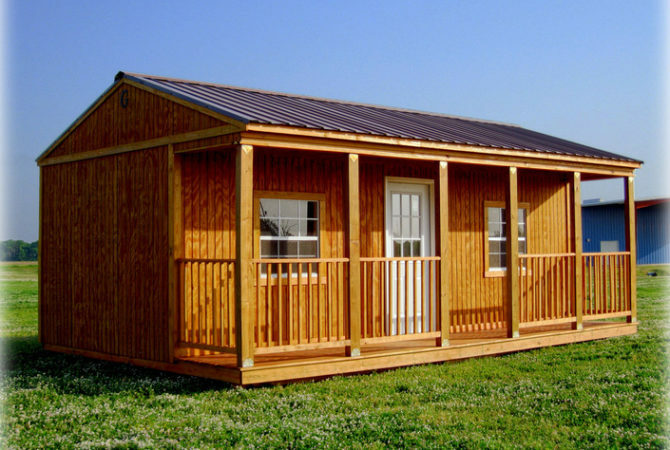 We sell Graceland Portable Building; A Supplier of Quality Built and Affordable Portable Buildings American Made! 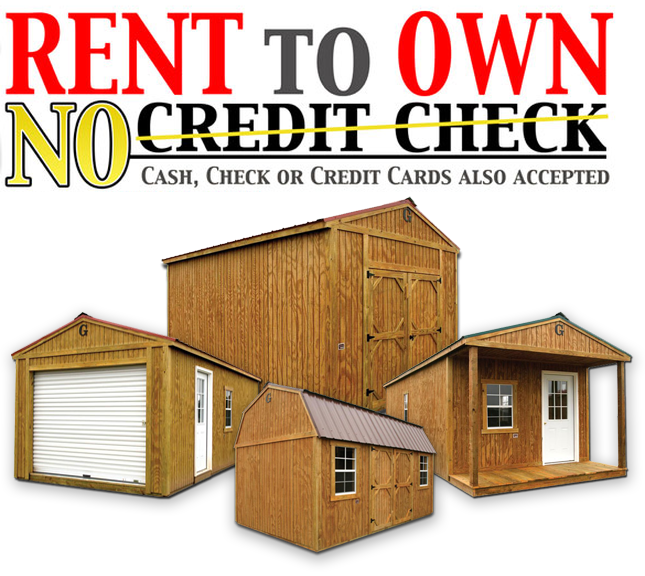 Rent-to-own as low as $80 per month!